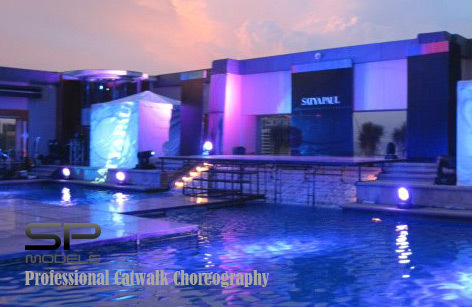 Visit our official blog at www.spmodels.net/runway for the Special Packages & Updates! Want to expand your modeling career with us? **For Booking Propose, E-mail to spmodels.runway@gmail.com.